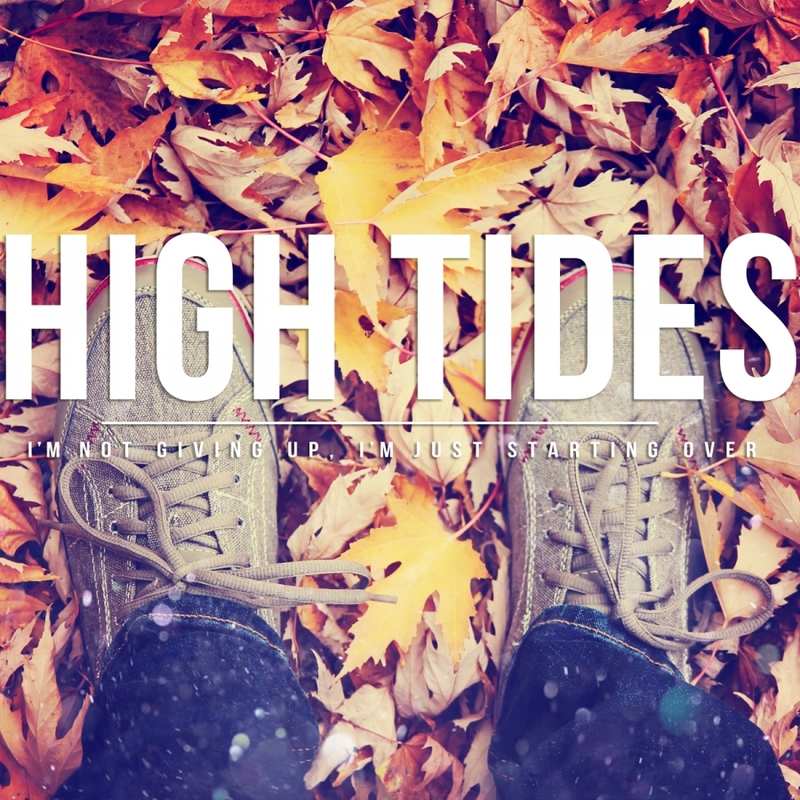 You are here : Home / News & Reviews / High Tides have released their mini-album! High Tides, who describe themselves as ‘putting emo into pop punk since 2015’, are pleased to announce their sophomore release. Mini-album ‘I’m Not Giving Up, I’m Just Starting Over’ was released on the 17th March 2017 via Scylla Records.